I’ve waited a long time for this one… It came out on the last day of August. A decade. That’s how long it has been since my one-time favourite band last released a full album. That album, 2002’s More Than You Think You Are, happens to rank firmly amongst my all-time top five. The band’s two prior works, released during the height of their popularity, certainly aren’t too shabby either. 2007’s singles compilation Exile on Mainstream packed six new tracks, and lead singer Rob Thomas has released two solo albums in the last ten years, but a full band release is certainly something of an event to Matchbox Twenty fans like myself. The thing is, a lot changes in ten years. The pop and rock music landscapes are very different now from what they were all that time ago, when great tracks like Disease, Unwell and Bright Lights were able to get extended airplay on mainstream radio stations. So in 2012 Matchbox Twenty face the same question all other ageing bands have to eventually confront: how to stay true to what made them who they are while mixing things up enough to keep them “relevant”. 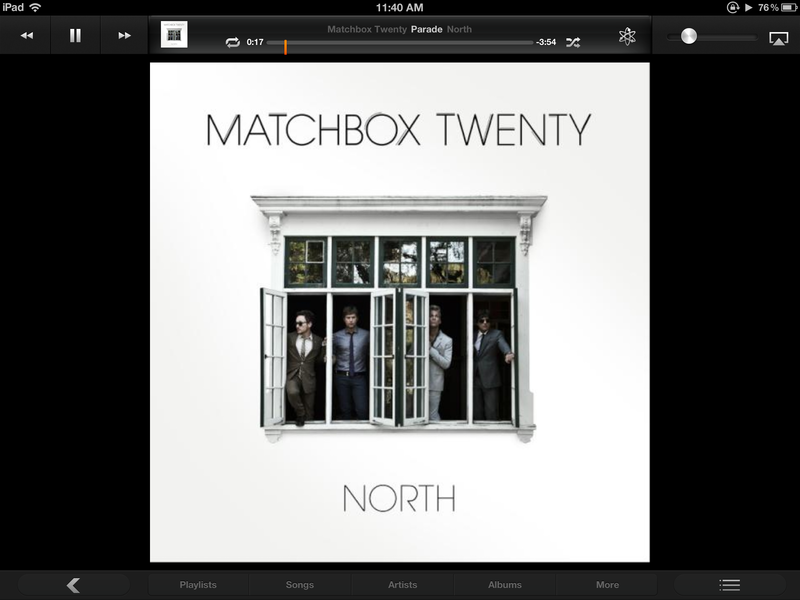 With one glaring exception, they have achieved a more than admirable balance that positions North as a very worthy addition to Matchbox Twenty’s discography. Well we are now mere hours away from the Australian launch of Borderlands 2, which I can reasonably expect to try to take up as much of my free time as it can. So I rushed to finish this surprising gem to get it out of the way. I finished it yesterday, about a month after its August 16 release. The last time I was there I was seven years old. 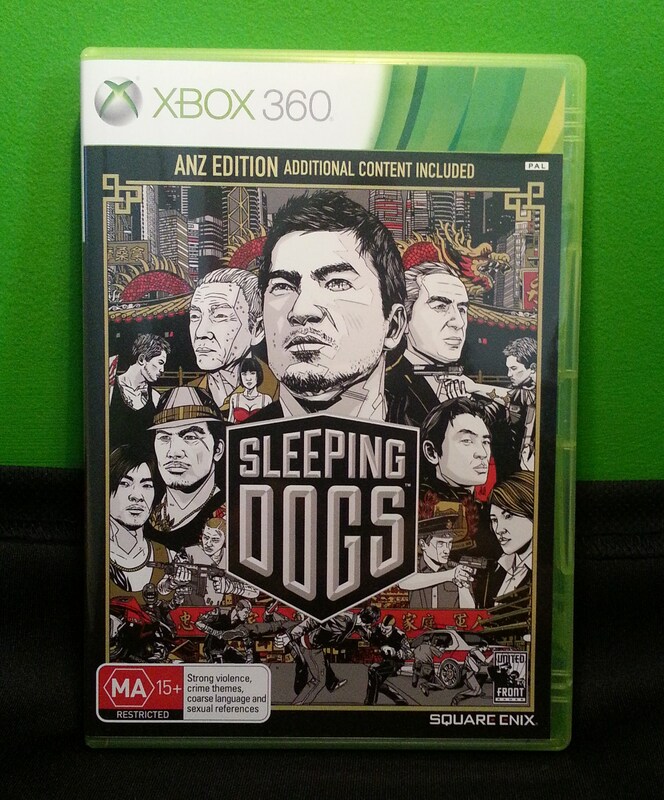 Just about the only memories I have of it are a lot of glaring lights and a bout of food poisoning, but now, after playing Sleeping Dogs, I can say that my feelings towards it are a bit more favourable. 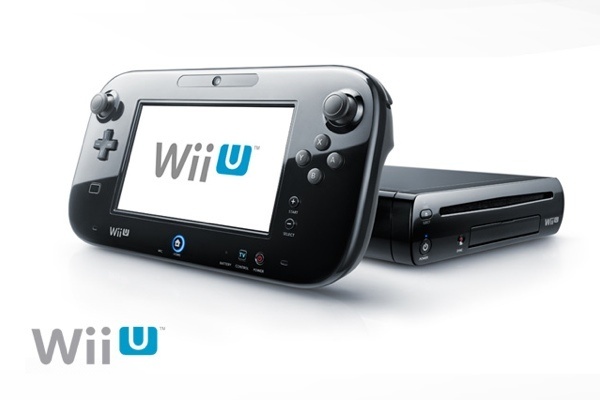 I’ll be honest; I only picked the game up out of sheer curiosity, but it ended up keeping me away from my beloved portable consoles for the better part of a month, and that says something. I hadn’t seen either Expendables movie two nights ago, but now I’ve seen them both. It’s certainly quite a lot to take in over 48 hours. The Expendables 2 came out in Australia last Thursday.